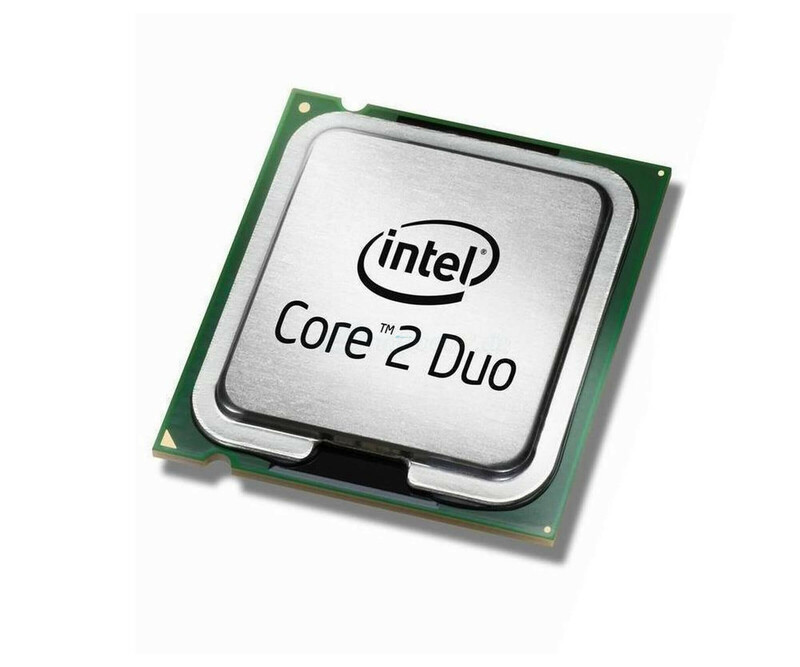 Intel Core i5-2520M - 2.50 GHz - 988-pin - L3 3 MB"
The Intel Core 2 Duo processor family is based on the Intel Core microarchitecture, designed especially for high performance with low energy consumption. With the power of two processor cores and can therefore handle many computational processes much faster. Although several applications open at the same time, users benefit from a higher performance. So it is for example possible to write without sacrificing performance mails or surf the internet while in the background and conducting a virus scan or a large download is in progress.